Ronnie O’Sullivan played his first round match last night (Monday) and came through with relative ease, defeating Rod Lawler 4-2. He didn’t take up the opportunity to contest the rearranged Indian Open and should have benefited from the rest. His half of the draw will pitch him into a second round match up with Robert Milkins or Michael White. The bottom half of the draw also includes the likes of Neil Robertson, and Stuart Bingham, but Mark Allen was the first casualty when he went down 4-3 to Liang Wenbo on Monday. Ronnie was in good heart after his first round win despite saying that he felt rusty and hadn’t played for a month since the Welsh Open. He praised the venue and the tables, and said that he’d been enjoying some time off over the last few weeks. 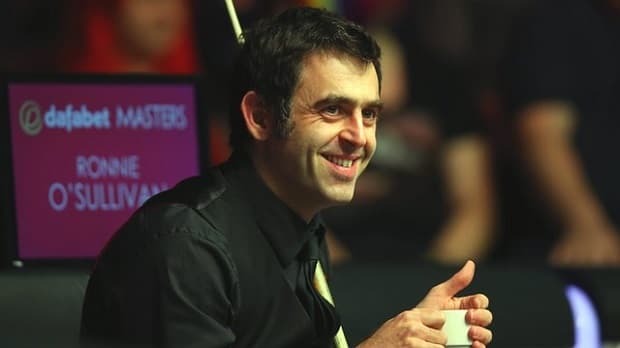 That may not sound like ideal preparation for many players, but Ronnie O’Sullivan has always been a law unto himself and plays at his best when he’s relaxed. Robertson could provide stiff opposition in a semi-final if they both make it that far, but on his day Ronnie is the best player world and can add another title to his burgeoning trophy haul. Neil Robertson rates as the biggest danger to the selection, and he made light work of his first round match against Luca Brecel, running out a 4-0 winner. The world number two reached the semi-finals of the Champion of Champions tournament at the back end of last year, before reaching the final of the 2015 Masters. He faces a second round match against Mark Davis, and should certainly give his backers a run for their money. World number one and reigning world champion Mark Selby is in the top half of the draw, and is another top player who can be expected to do well in the tournament. He beat Michael Holt 4-1 in the first round to set up a tie with Martin Gould in the second round and he’ll fancy his chances of making it to the business end of the competition. 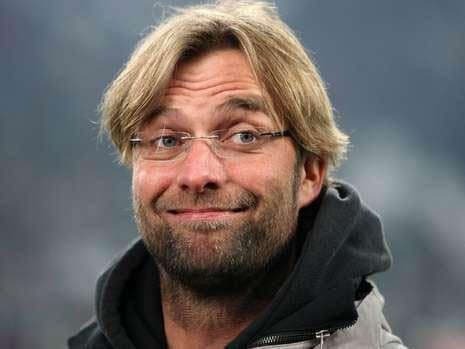 He’s recently had a little girl, and joked about how he could do with a share of the £300,000 prize pool, to help pay for nappies, so is clearly in good spirits. He won the recent German Masters, and also side-stepped the Indian Open, so is in good form and should be fully focused on the game. The potential dangers in his half of the draw include Stephen Maguire, Shaun Murphy, Ding Junhui, Mark Williams and Judd Trump. Trump reached the final of the UK Championship where he was beaten 10-9 in that epic match against Ronnie O’Sullivan. He also lost to the Rocket in the final of the Champion of Champions tournament, and if he gets that far, he’ll want to avoid our selection for a third time. He only reached the quarter-finals of the German Masters, and the fourth round of the Welsh Open, before being knocked out of the Indian Open by Mark Williams when he was also suffering with a shoulder problem. He’ll be looking to bounce back to form here, but he’s in the tougher top half of the draw, and with doubts over that niggling injury, he makes little appeal from a betting perspective. Michael White is one of four Welsh players competing in the tournament, and after claiming his first ever ranking tournament win in the Indian Open, he should come here full of confidence. The draw hasn’t been kind though and if he makes it past Robert Milkins on Tuesday night, he will face a second round tie against Ronnie O’Sullivan. If he could pull off a shock there, his odds would come tumbling down, but its a brave man who backs him against the Rocket. This tournament looks fairly open, and a case could be made for several at longer odds, such as Mark Williams and John Higgins who are both available at 25/1 26.00 +2500 25.00 25.00 -0.04 but both competed at the Indian Open, and those who didn’t may have a distinct advantage here. There is little to choose between Robertson, Selby and O’Sullivan, but Ronnie excels when he plays in the UK, and with Selby in the tougher half of the draw on paper, Robertson looks the main danger.